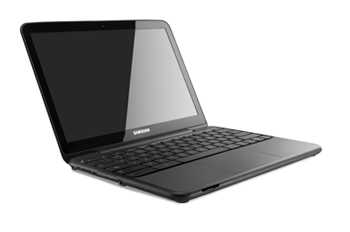 Looks like the Google Chromebook will be available June 15. Acer will make a 11.6-inch screen model with a 6.5-hour battery for $349. Samsung will offer one wiht a 12-inch screen and an 8.5-hour battery life for $429, and additionally another model with 3G for $499. This is a pretty attractive option for a laptop. What I'm most after in a laptop is just Internet connectivity quickly. I don't want all the other apps or graphically-intensive gaming. And at that price point, it seems reasonable to me.